The Berean Christian Academy, on Upper Lucas Street St George, is the second school to be burgled in recent times. The other private institution within the area which fell victim to a similar incident last week preferred not to publicise the incident nor the school’s name. 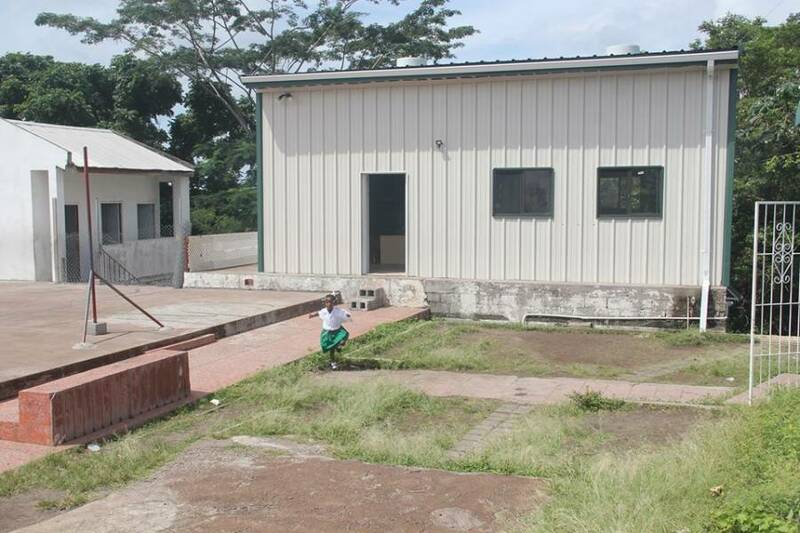 According to Principal Reuben Mains, this is not the first time the school has suffered under the hands of robbers, but this time more damage was done – to the front gate and an interior door. The wrought-iron on one of the windows facing the public road was cut and bent inwards, indicating boldness on the part of the robbers. Mains noted the value of damages sustained — to the door, door jamb, window, wrought-iron, and the metal front gate — is over $2,200. Fortunately, money is never kept on the premises. The burglars managed to scrape up loose change, cleaning supplies, plus a few snacks from the school’s tuck shop, to a total value of about $75. Given that 2 area schools have been targeted, Mains urges the public, especially the driving public, to report any suspicious behaviour near schools, to the police.